Is there a minimum amount ARS is expecting from donors who choose planned giving as way to contribute? Not at all. Whatever amount you specify will be gratefully received. ARS is eager to establish planned giving as a means of securing support for our organization in the future. Can I restrict the purposes for which my bequest will be used? ARS is not encouraging restricted gifts at this time. The flexibility to use your gift where it is most needed is of great value to the ARS. Is ARS looking for, or will you accept, donations of my recorders in my will? 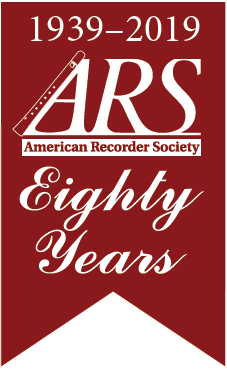 ARS accepts recorders from estates and then sells them through recorder vendors. 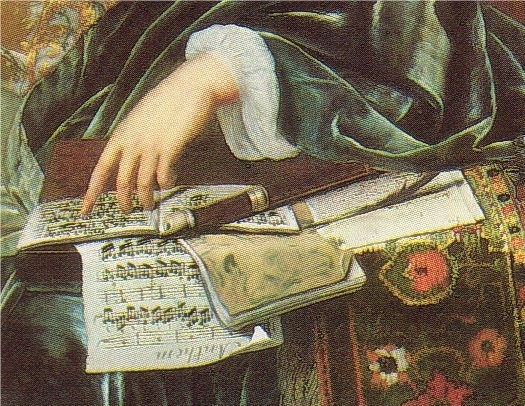 But unless you have an instrument(s) of high value, it may be best to donate it to your local ARS chapter. While ARS accepts recorders, cash is what is being sought in the planned giving initiative. Is ARS ready to accept donations of property such as land, housing, or other tangible assets as part of my will? ARS lacks the resources to sell tangibles like land or housing. An exception to that is be stocks or other financial assets which can be easily sold. Will ARS accept income from investments? My assets will be invested and the investment income directed yearly to my heirs or organizations I specify after I am gone. Yes, ARS would welcome this arrangement. Once you have arranged a planned gift to ARS, you can choose how youd like to be recognized. We will list your name in our list of contributors published in the ARS Newsletter under the category of Planned Gifts with no amount specified. If you do not want to be publicly recognized, just let us know. We would love to acknowledge your planned gift because it may inspire others to give. Is putting ARS in my will (or as an IRA or life insurance beneficiary) really as easy as you make it sound? Yes, really! You will need to include a clause in your will or trust, or call your IRA or life insurance administrator.